Seventeen-year-old Vi Sinclair’s roots run deep in the Missouri Ozarks, where, in some areas, it can still be plenty dangerous to be a girl who likes girls. Her greatest wish is to become a veterinarian like her boss, Claire Campbell. Fitting in at school wouldn’t be so bad, either. Only one obstacle stands in the way: She may not live long enough to see her wishes fulfilled. With help from her only friend, Junior, Vi unravels a mystery that puts her in conflict with a vicious tormentor, a dog fight syndicate, and her own mother. Vi’s experience galvanizes her strength and veracity as she overcomes the paradox of mountain life, in which, even today, customs and mores seem timeless, and where a person can wake up dead simply because of being who she is. The Blaylock Clinic’s parking lot’s empty as Mama’s church on a campground revival night. Looks like I beat everyone this morning. May as well hunker down in the truck till somebody with a key gets here. I fiddle with the truck key, and rummage through my briefcase, and worry about the pup for about twenty minutes until Nedda arrives. Quiet and warm, the Trauma Room has a seriousness about it. My sneakers sound like combat boots treading across the tile floor to the puppy’s cage. Still as death itself, she has an IV attached to her leg, and tubes are connected everywhere, same as yesterday. Trying to stay calm like a good vet, I wonder if a heart kicking out of your chest, and legs that may not hold you up, count as calm. Nancy Stewart has produced a tough, courageous novel that belongs on the shelf next to young-adult survival stories like Hatchet and Bridge to Terabithia. Violette’s determination to see justice done drives her to the brink of destruction or danger. However, Stewart keeps her risks and the day-to-day struggle of being queer and out as a young person grounded in reality. 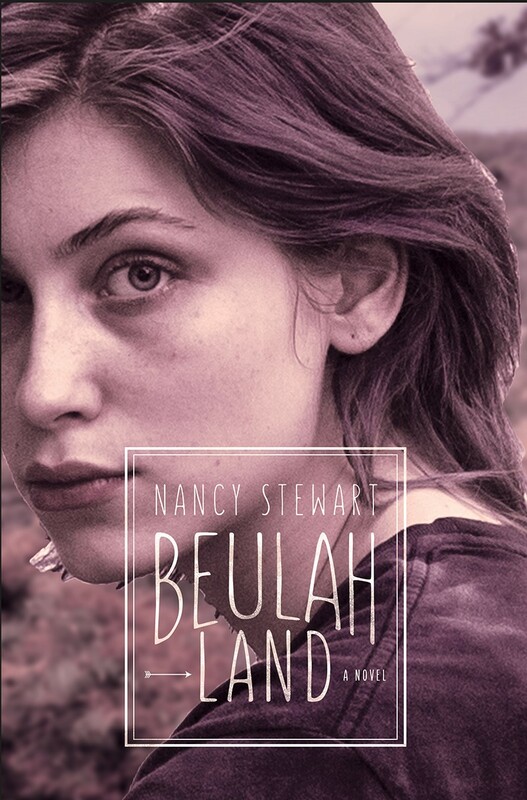 Beulah Land is an accurate portrayal of what it’s like to grow up in a place where your very existence is challenged, as well as a reminder that the willingness to push on wins the day, every time. Beulah Land is a much needed story of queer resistance and courage in the face of bigotry and intolerance. 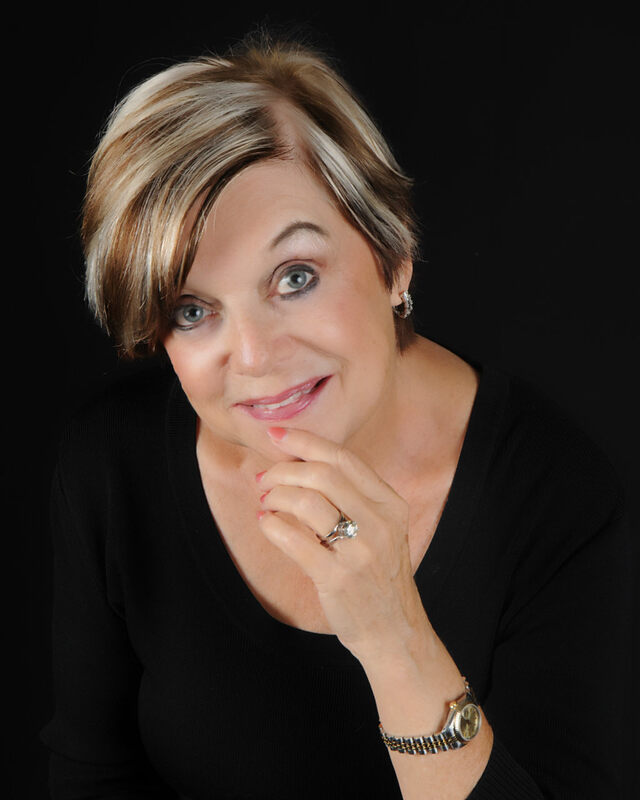 A professor of education specializing in Children’s and Young Adult Literature, Nancy Stewart is also the award-winning author of several bestselling books for young readers. The original manuscript for Beulah Land received the 2015 State of Florida Rising Kite Award from the Society of Children’s Book Writers and Illustrators. She lives with her husband and an adopted Bichon/Shih Tzu pup, Louie, in Tampa, Florida.